Excursions - Whale Watching, Pidgeon Island Visit. Theme - Beach / Wildlife / Adventure. City tours: Colombo, Trincomalee, Pasikuda. Upon arrival a Taya Finch representative will recieve you at the Airport. 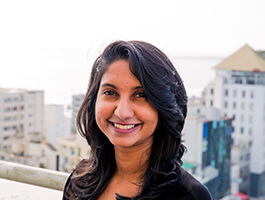 Thereafter proceed to Colombo for your hotel check-in. Thereafter proceed to Trincomalee for your hotel check-in. Upon arrival conduct a sightseeing tour of Trincomalee and its architectural sights. During your stay; conduct a Whale Watching excursion, Pidgeon Island visit and Snorkling excursion. Thereafter transfer to Pasikuda and proceed for your hotel check-in. Spend the rest of the 2 day at leisure. Travel to Colombo via your private AC Vehicle or (Optional) take a sea plane transfer back to Colombo. 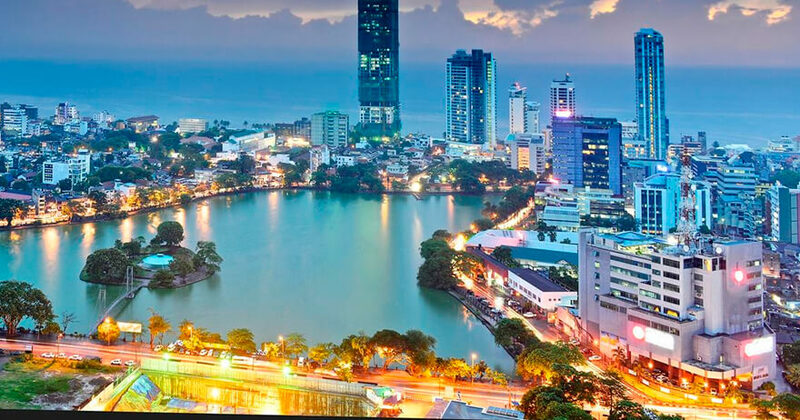 Conduct a Colombo sightseeing tour including a shopping excursion after your hotel check-in. 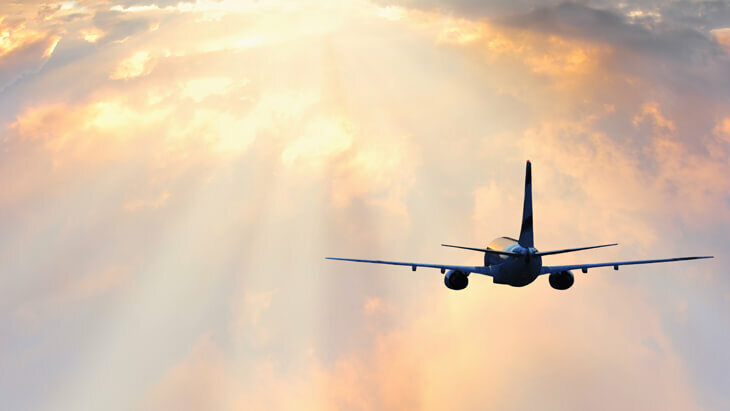 Thereafter travel to the Airport in time for your departure flight. 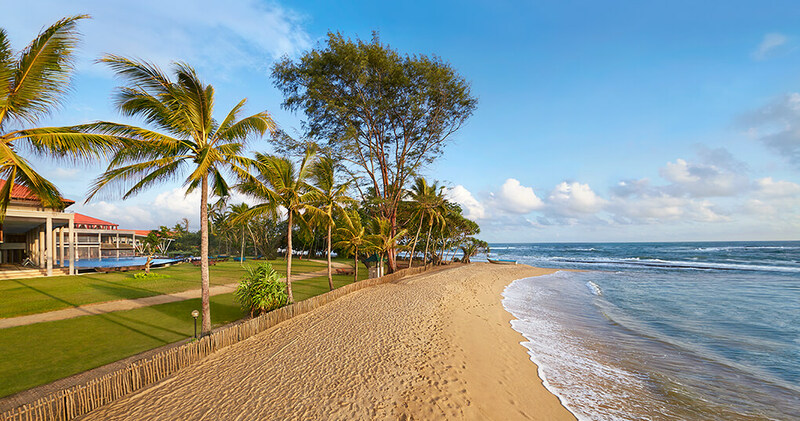 Expect a beach vacation like no other in Sri Lanka. From the pristine golden sandy seashores to the frothy waves in blue waters, discover the beauty of the island life. Surf, swim, dive and dance with the dolphins – it is the magic of the coast unveiled.